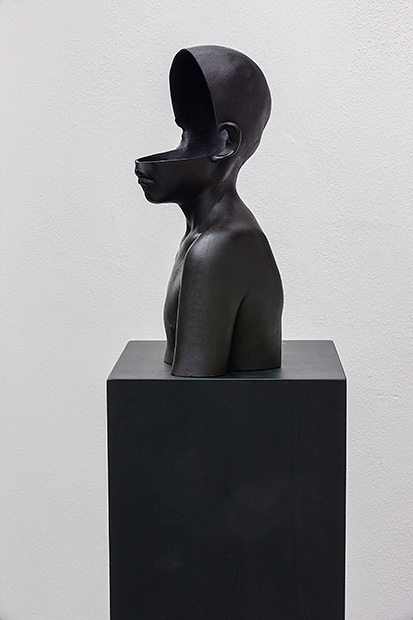 Sculptor Caspar Berger (1965) studied at the AKI, Enschede and at the Jan van Eyck Academy in Maastricht, the Netherlands. 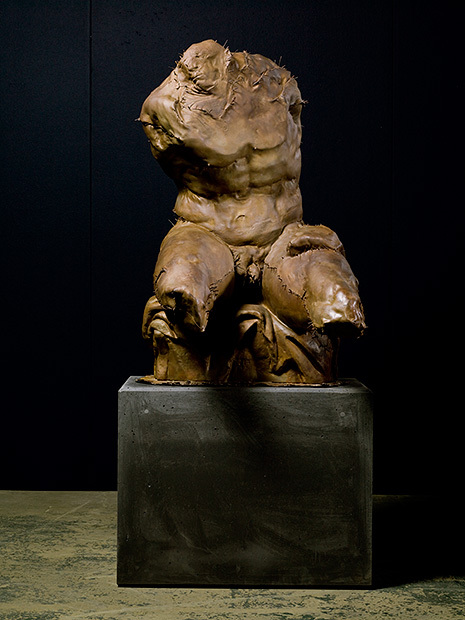 He draws much of his inspiration from the Italian High Renaissance and transforms its language to the present day. 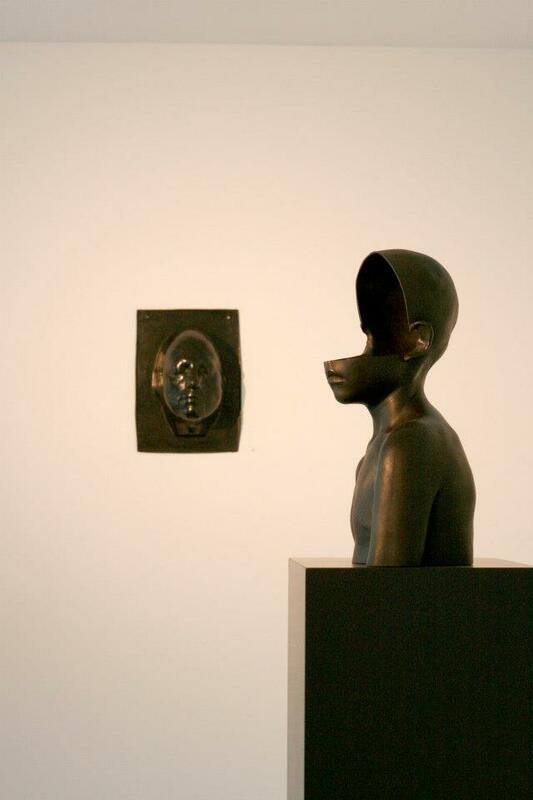 In his work Berger investigates the relationship between the interior and exterior, between reality and image. 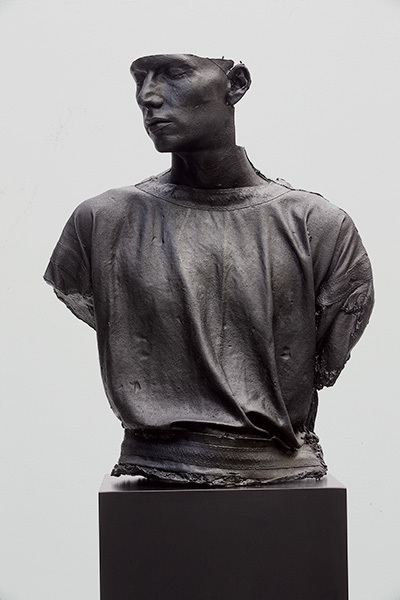 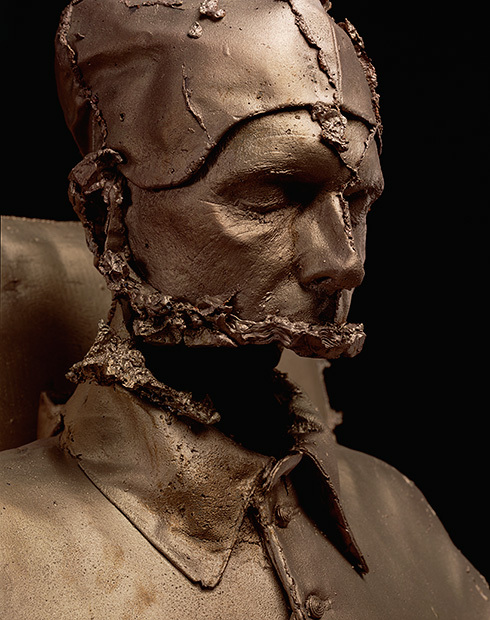 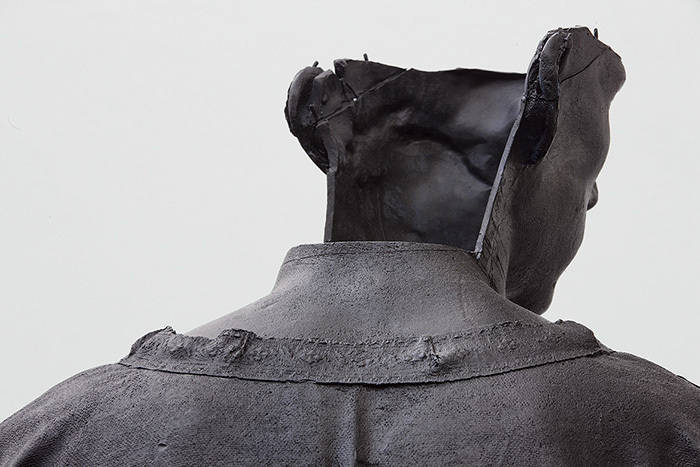 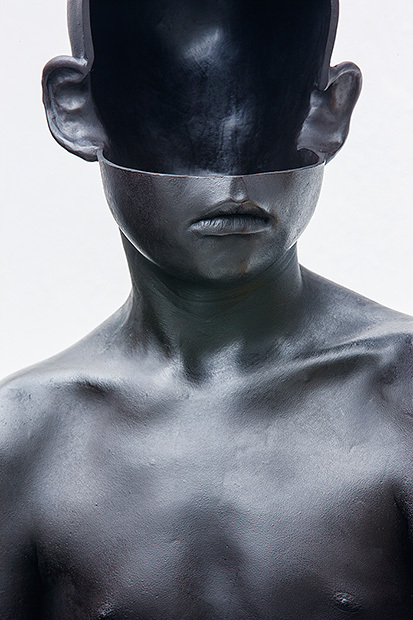 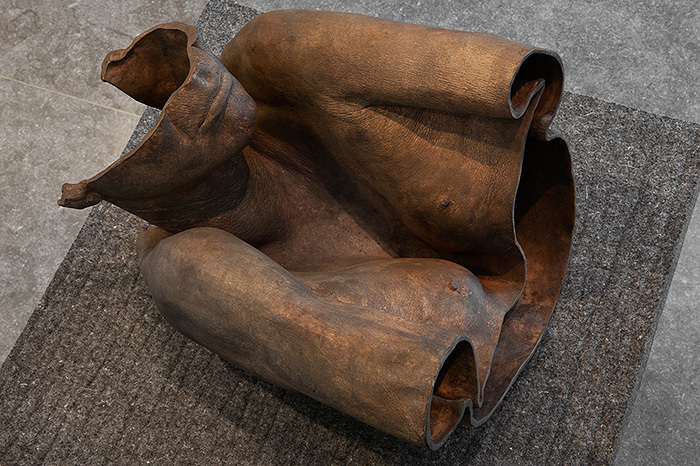 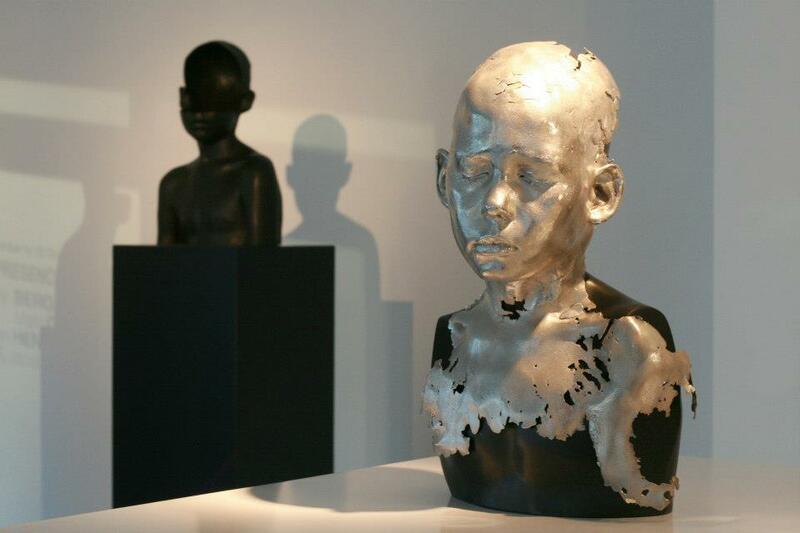 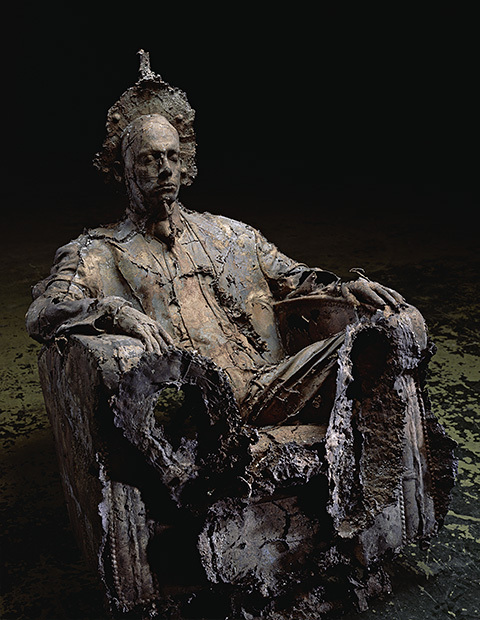 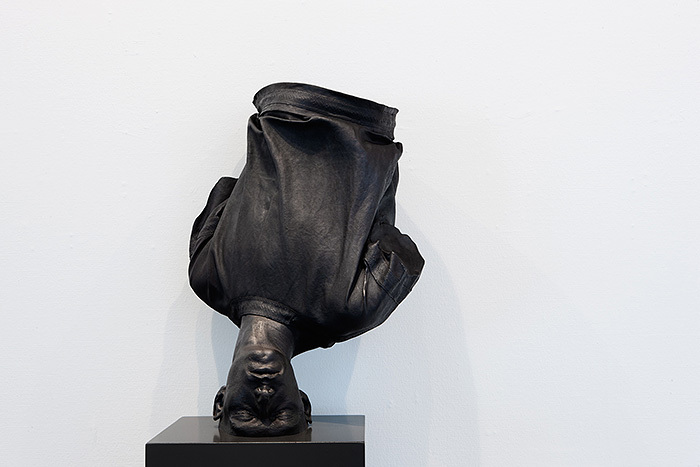 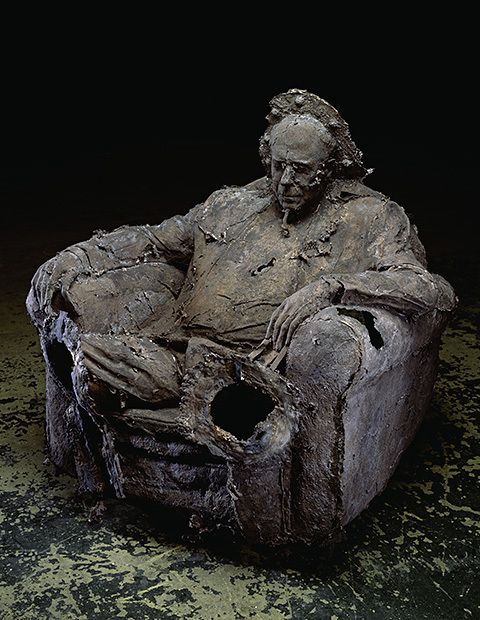 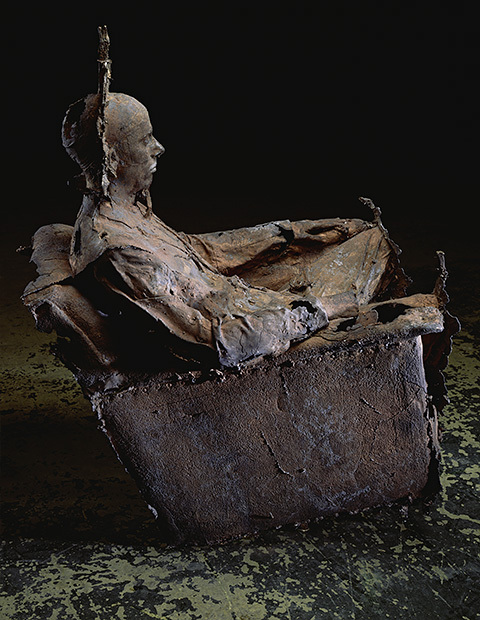 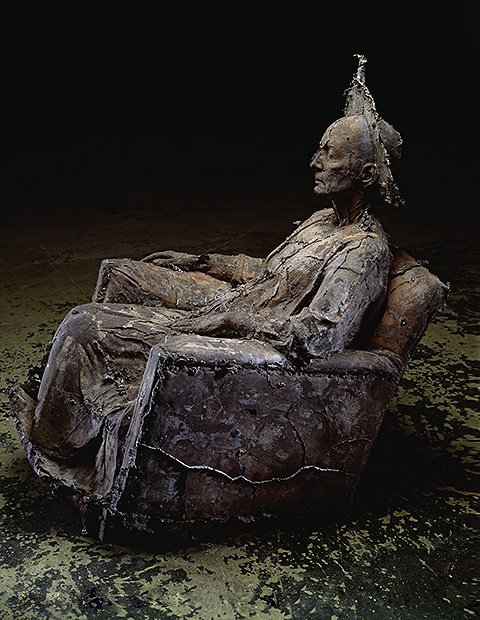 Berger gives shape to his ideas using silicone casts of models and of his own skin or even what’s underneath, leading to its end result in bronze, silver and sometimes gold. For his new project Skeleton, sculptor Caspar Berger has used the very latest technology to reveal the invisible. 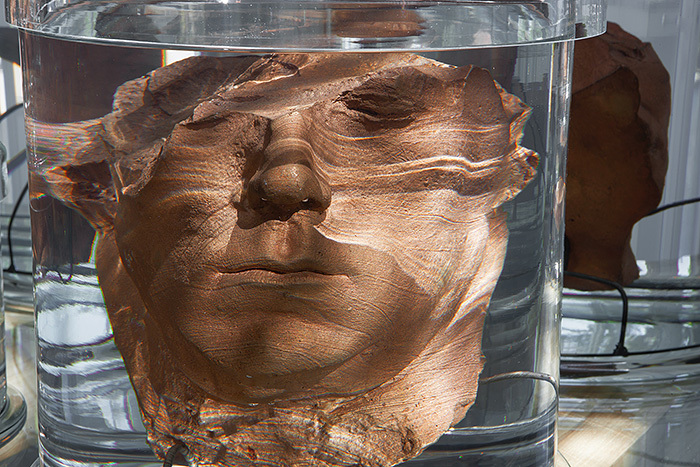 He had his body scanned in one of the world’s most advanced CT scanners. 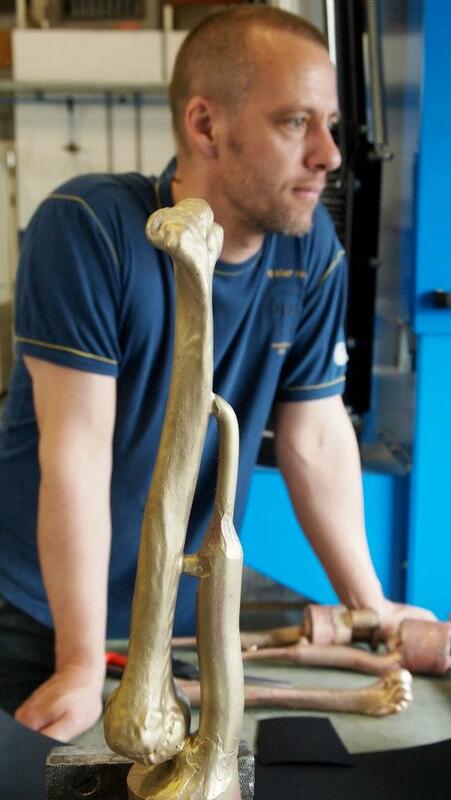 Using a 3D printer he was then able to produce precise reproductions of parts of his skeleton – for the pilot, he chose the upper arm bone and skull. 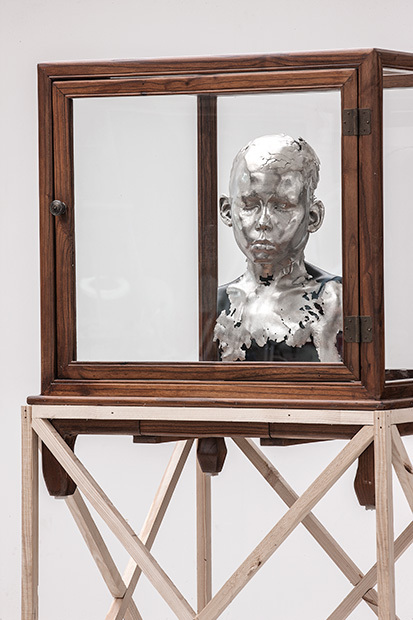 These two works, the artist’s upper arm bone cast in gold and a bronze forensic reconstruction of his face based on the copy of his skull, Berger is now presenting as two ultimate self-portraits: Skeleton / Self-portrait 20 and Skeleton / Self-portrait 21. 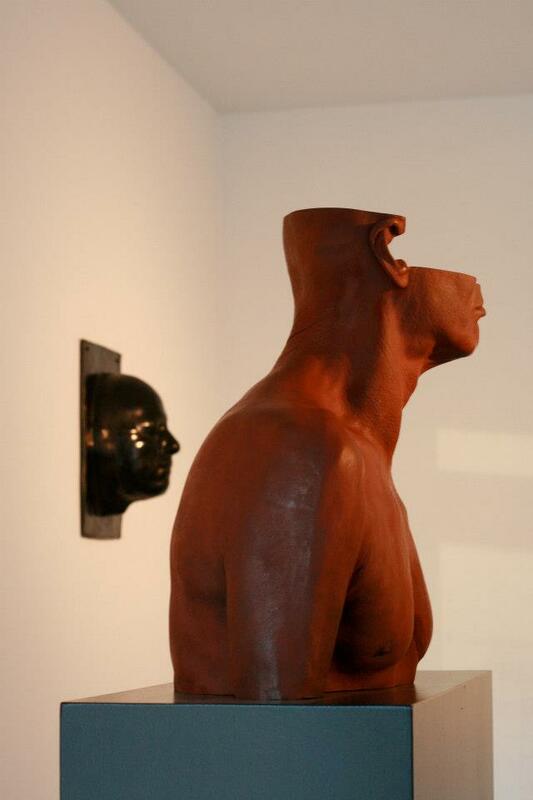 These two works are the prelude to a larger project. 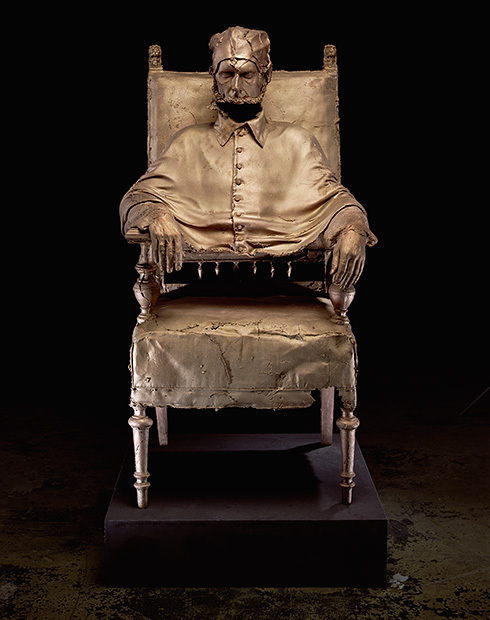 Under the title Skeleton he will cast all his bones in different materials and incorporate them in a series of artworks, in each of which he will approach the phenomenon of the skeleton in art history from a different direction. 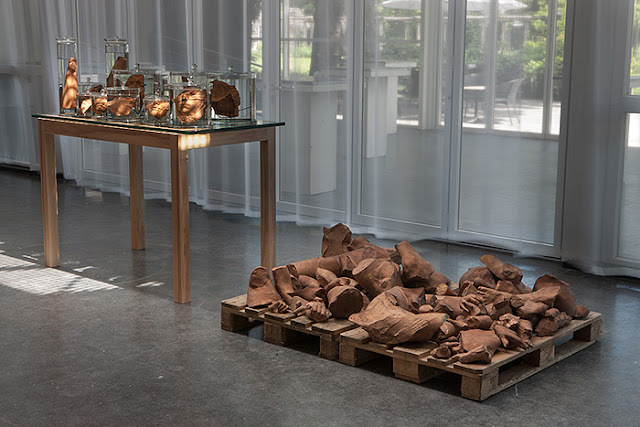 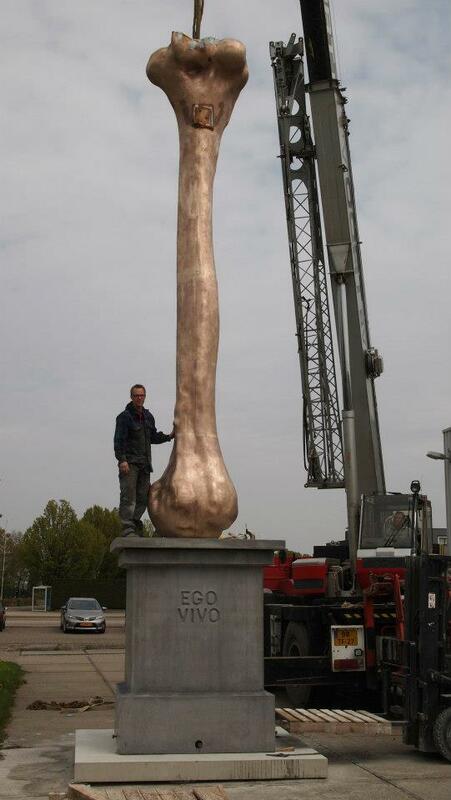 He will present his bones as sculptural objects, based on the concept of a collection. 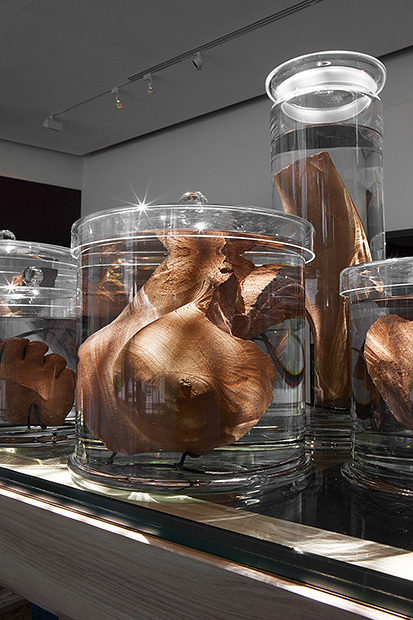 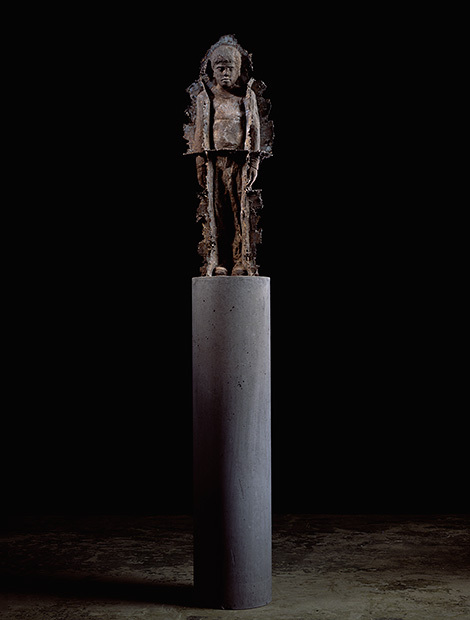 He will also explore the phenomenon of relic veneration, presenting parts of his skeleton as contemporary relics. 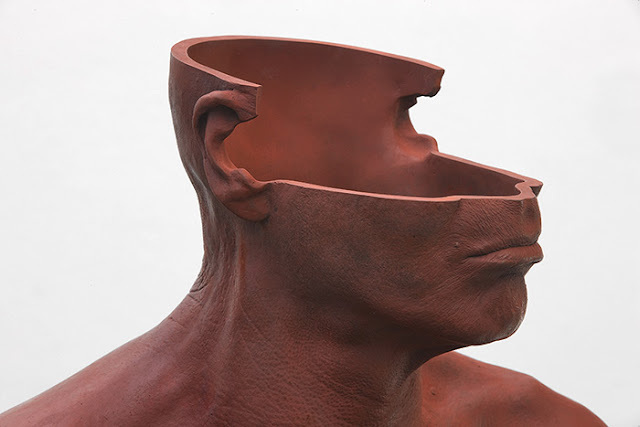 Finally he will develop an artwork that makes a connection between two crucial elements of human identity: the skin, which when we are alive bears our unique identity in a fingerprint, and the bones from which we can be identified after our death.